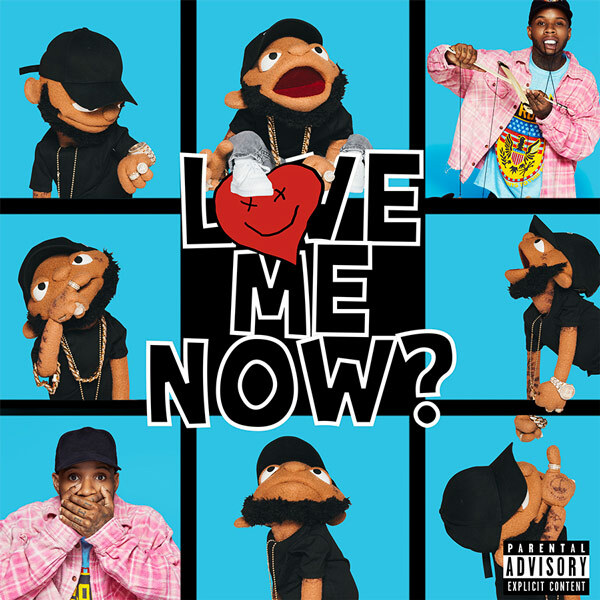 Less than a year after the release of his sophomore album Memories Don’t Die, Tory Lanez returns with his second project of 2018 titled, Love Me Now? Dropping Friday, October 26th, Lanez gets assistance from several artists including Chris Brown, 2 Chainz, Meek Mill, A Boogie Wit Da Hoodie, Bryson Tiller, NAV, Trey Songz, and Lil Baby. 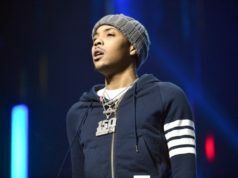 Lanez plans on releasing a Spanish project in addition to Love Me Now? titled, El Agua. 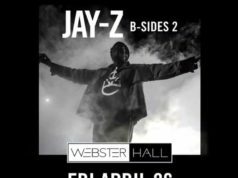 He released the first single “Pa Mi” back in June, featuring Nicky Jam, Farruko, and Ozuna.